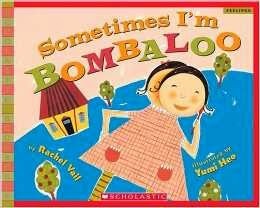 We recently read the book, Sometimes I'm Bombaloo by Rachel Vail. 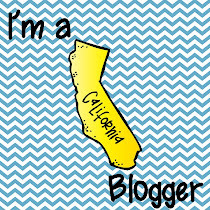 This book is about a girl named Katie who occasionally get upset and has tantrums. During the tantrums Katie is Bombaloo. After reading the book, we discussed things that get us upset or angry. Then the kids created these great pictures from construction paper, markers, and crayons. This is what they look like when they are BOMBALOO!